The links below feature work that I have been involved in including worldwide album releases, session work and my Bass section in Guitar Interactive Magazine. Thomas Lang, Marco Sfogli, Michael Mills, Arjen Lucassen, The City Of Prague Philharmonic Orchestra and more! Dan Veall (EON – AlterVia, Real, Section IV, Firehead, Within The Void) on Bass. Russell Allen (Symphony X) on Vocals. Amanda Somerville (Trillium – Avantasia – Epica) on Vocals. Kevin Moore (OSI – Dream Theater) on Keyboards. 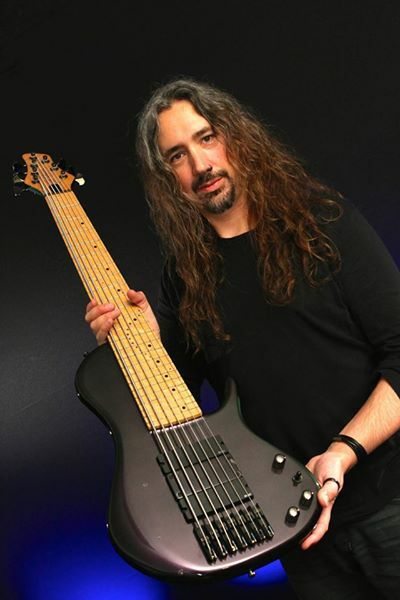 John Macaluso (Ark – Symphony X) on Drums. In 2011 Guitar Interactive Magazine added it’s very own Bass Guitar Gear section. I am very proud to say I have been at the helm delivering the very best in news, interviews and HD Video gear reviews. Here’s a QUICK LINK to many, but you’ll want to check out the current (and previous editions) to see more. 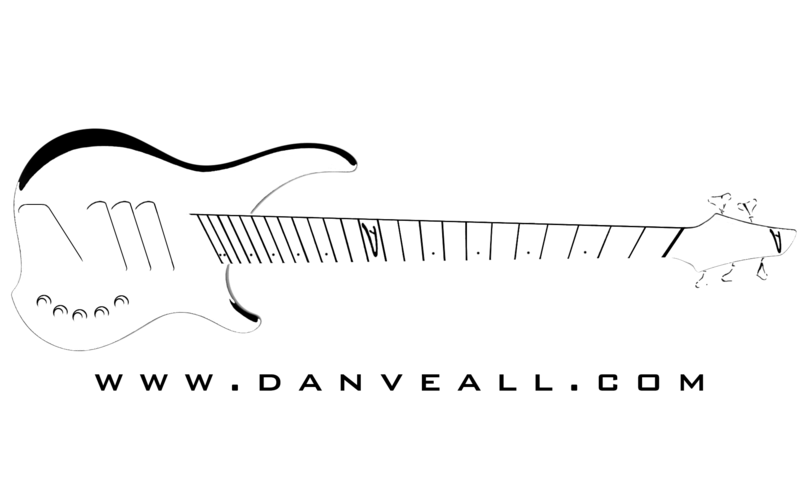 Follow this link for well over TWO HUNDRED video reviews of bass guitar gear and interviews.